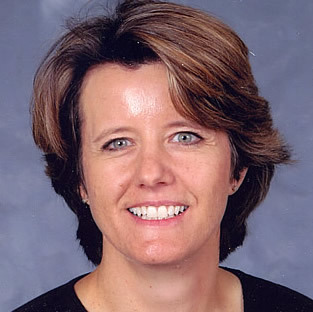 Ms DeBruine teaches web design and development classes at Western Washington University in Bellingham, Washington. Our students live in a technically complex world that is constantly changing. To contribute and lead in such a world, our young people need to learn to communicate and collaborate using many types of digital tools. They need to develop sound technical skills and become conversant in many "technical languages." World Class Tech is committed to providing this kind of education. Ms DeBruine has twelve years of experience teaching technology courses to secondary and post-secondary students. Before entering the field of education, Ms DeBruine was a web developer and graphic designer. Students enrolled in World Class Tech online courses must have access to a personal computer and reliable internet access. They will be required to install software packages on the computer. They will also need a headset and microphone for ease of communication.